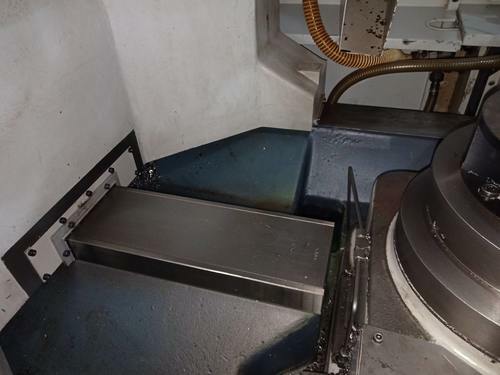 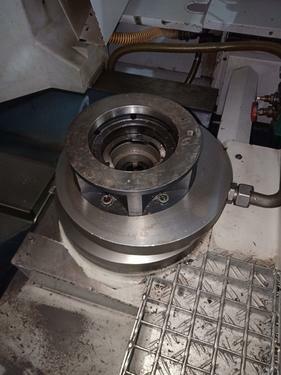 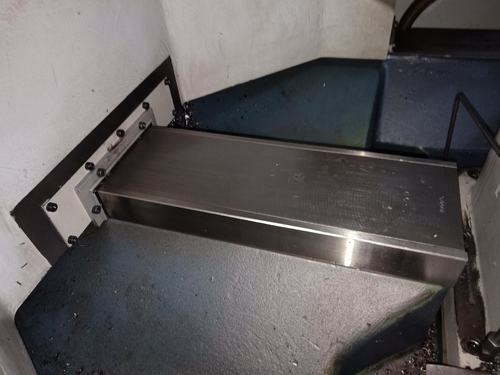 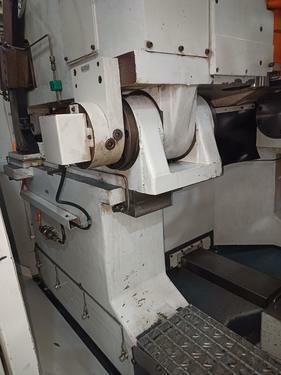 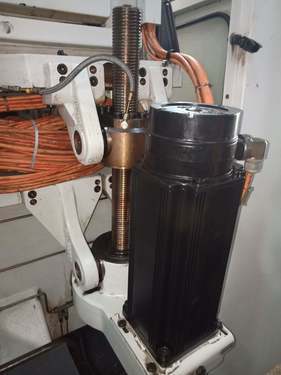 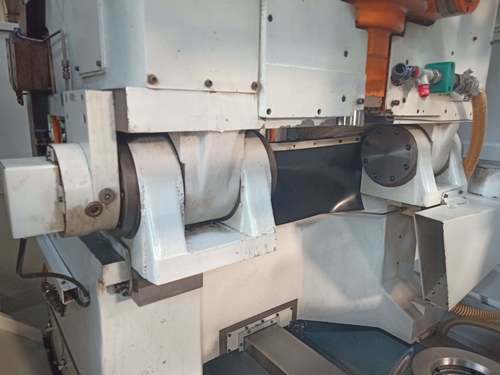 Six Axis CNC Gear Shaper With 10 Degree Adjustable Facility (CNC B Axis). 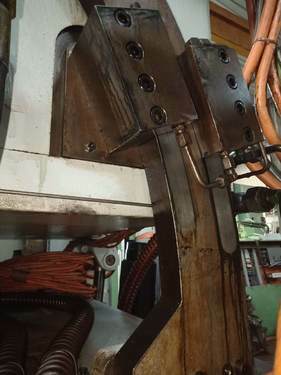 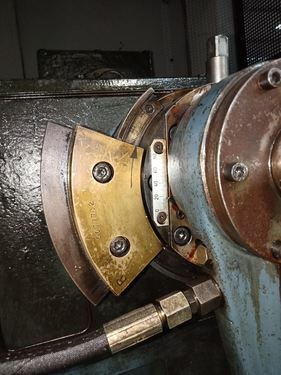 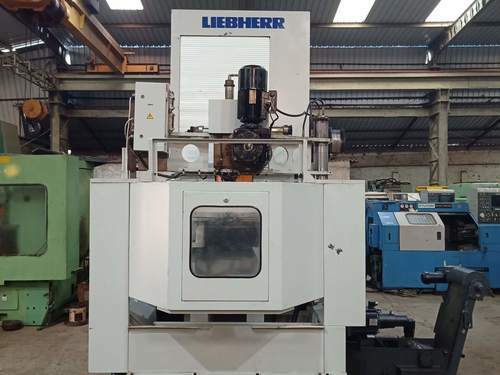 Very Unique Machine with Extra Raiser block 200 mm. 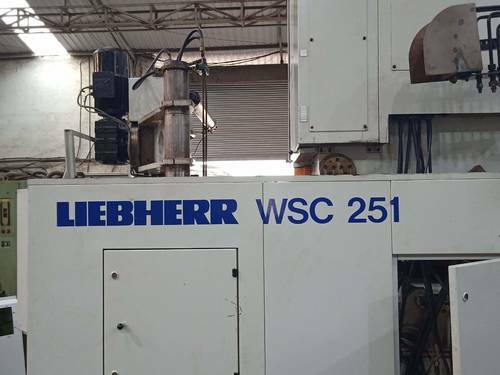 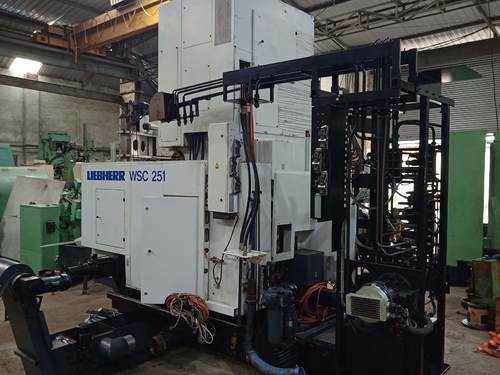 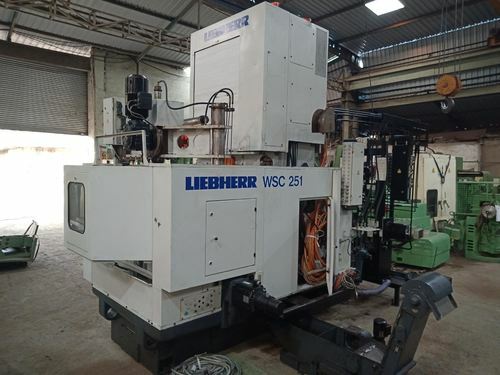 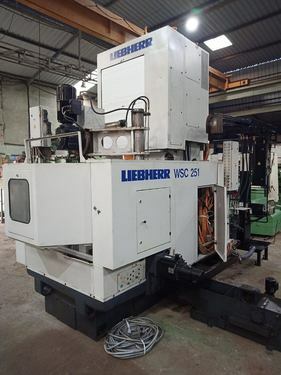 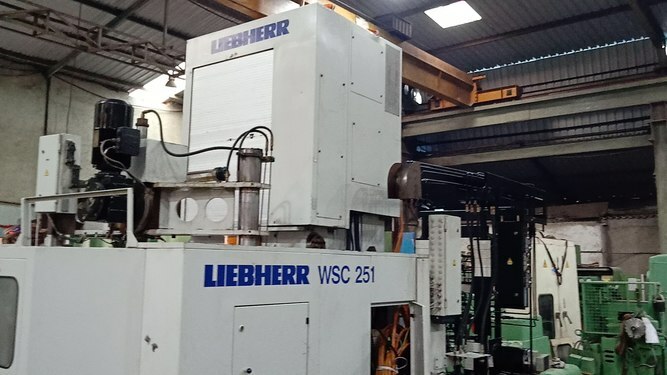 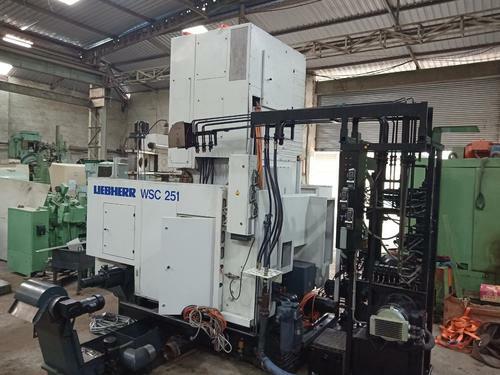 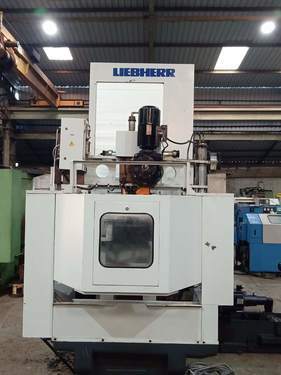 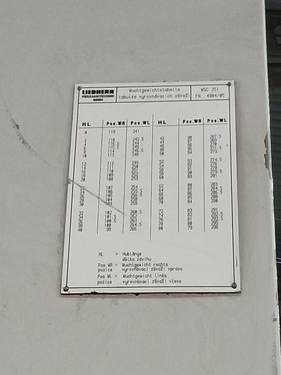 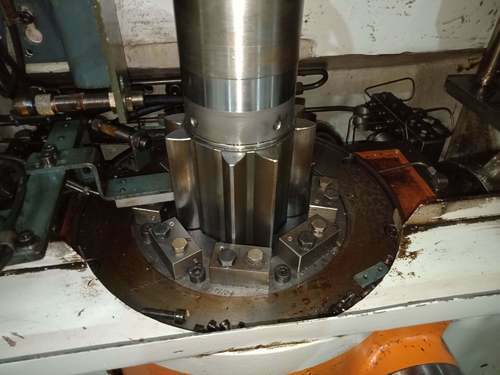 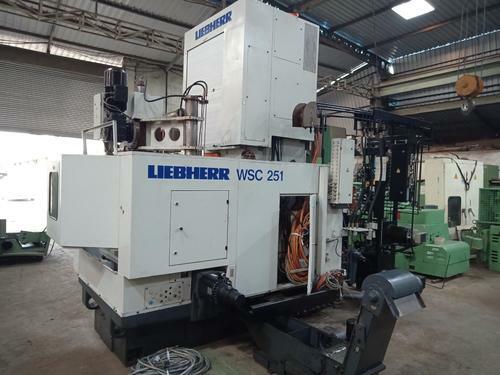 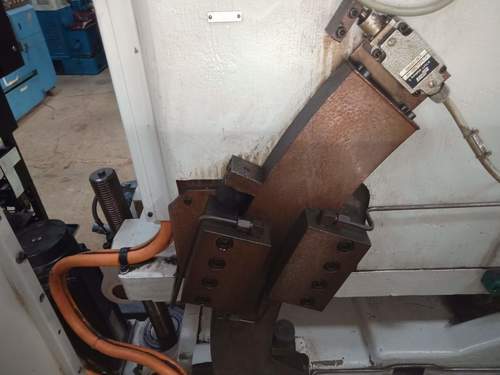 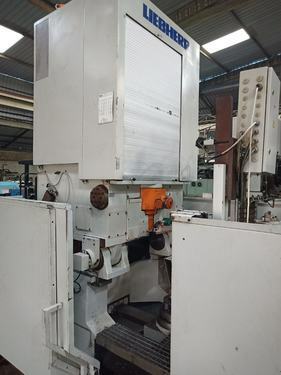 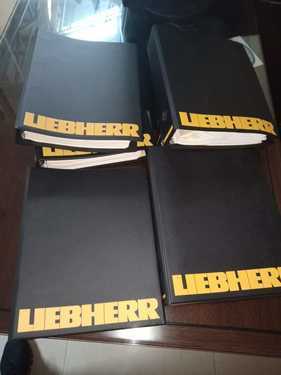 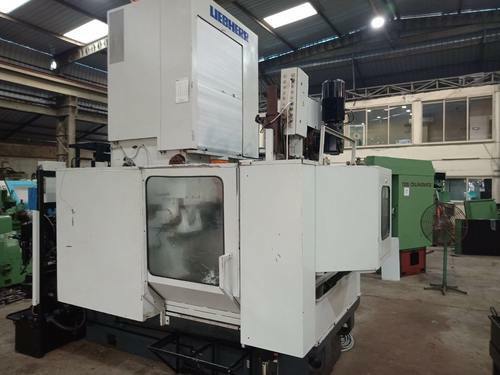 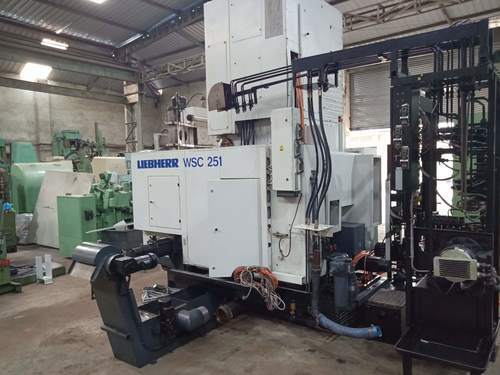 This machine is being offered in as is condition Old Orriginal Liebherr CNC System is Discarded.